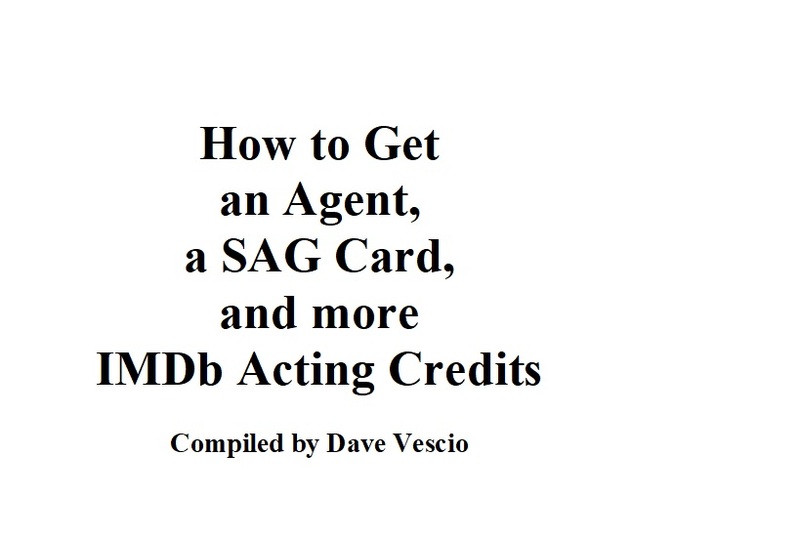 In less than one hour's time, I will TEACH YOU the easiest, most effective steps to getting a SAG card & landing an Agent / Personal Manager in under six months. That I can guarantee! I’m also going to teach you how to book consistently too!